Oh Jasper.. What would we do without you?! Learn to create this fun fair isle design beanie with this easy to follow pattern. This PDF pattern is written for those with basic knitting knowledge. 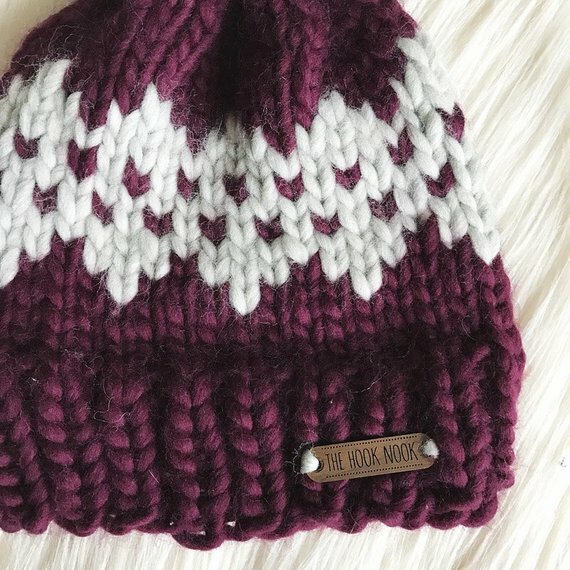 This is considered an "easy to intermediate" pattern due to the fair isle techniques. 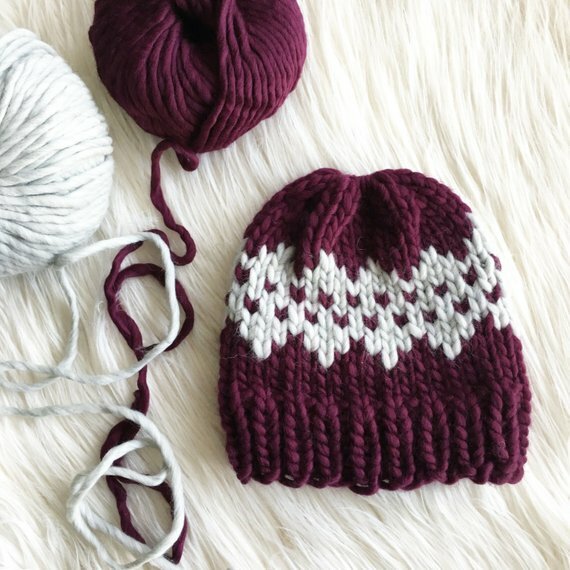 The pattern includes fair isle tips and suggestions for those that have not used this technique before.